A Day to honor and thank our UNSUNG HEROES, wives of Wounded Warriors. 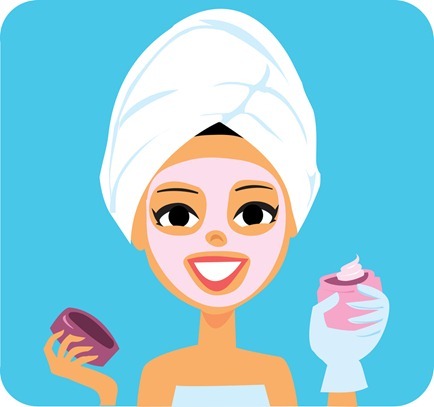 Spa Day gives women the opportunity to enjoy being a woman, bond with other women going through similar transitions, focus on their own care, and refresh and recharge. Spa Day includes massages, facials, swim & sauna, guest speakers and lunch by the pool. To place your name in the drawing for a massage or facial simply click http://conta.cc/1NDCVrX to submit your Name, Phone Number and a brief description of your life as a caregiver & what you have found helpful to relax and rejuvenate amidst your challenges. The drawing will be held on March 28th and if chosen you will be informed by phone/email by March 30th.